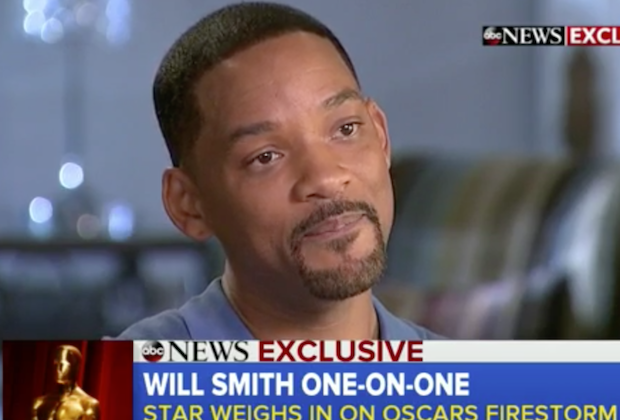 Will Smith sat down with Robin Roberts on Good Morning America for a brief chat about the Oscars and his decision to skip the Academy Awards in solidarity with his wife, Jada Pinkett Smith. He also said that “diversity is America’s superpower”, which is a refreshing way of looking at what we do best. I thought America’s superpower was continuing to uphold racism in very specific and insidious ways, so I’ll take this instead, thank you. The Academy Awards are on February 28th, which gives the Academy and an entire galaxy’s worth of glittering stars to declare their allegiances, start their wokening and sort this out.